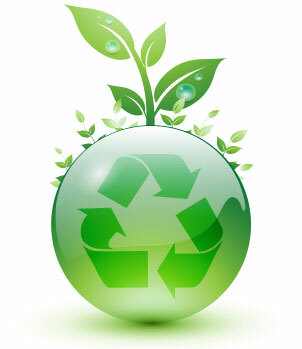 The Purchasing Department supports Environmentally Preferred Purchasing (EPP) practices and encourages the purchase of products and services that effectively minimize negative environmental impacts through their material composition, manufacturing, transport, packaging, energy, consumption, maintenance, and recycling or disposal. The University of Alabama is committed to sustainable behavior including purchasing practices. In our efforts to request and purchase the most energy efficient and least waste-producing products that meet our needs, we rely on the expertise of our Office of Sustainability.